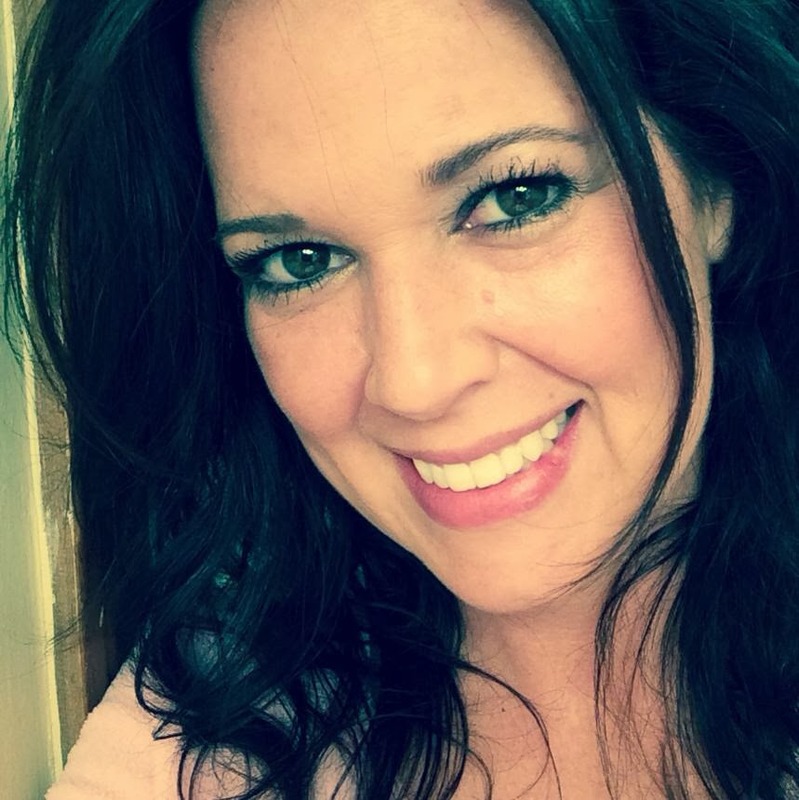 Nikki Sivils: Marielle thinks School is Cool! 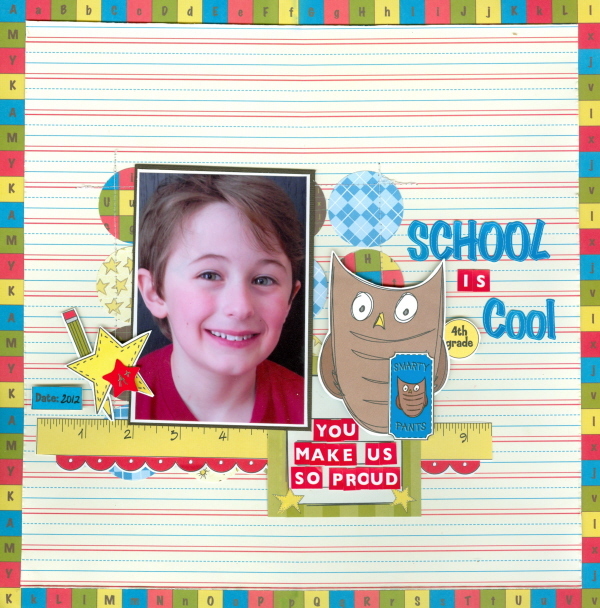 Keeping with the School is Cool collection is Marielle LeBlanc. 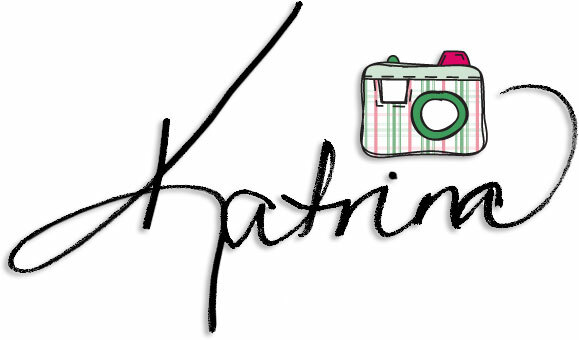 Let's she what she created for you today! 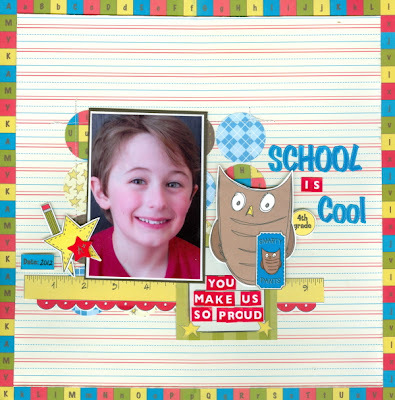 I created the background by punching out 16-1 1/2" circles with various papers from the School is Cool collection and then machine stitched the outer edge. I then added my photo and layers and layers of elements from this collection. I love that little owl! I love all of the fun little details of this collection and the bright fun colors. 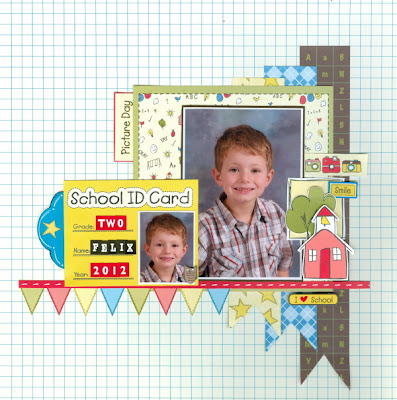 This was my son's 2nd grade photo and I was happy to used up that cute photo ID journaling card for this layout. My sons LOVE to read and that makes me very HAPPY !!! 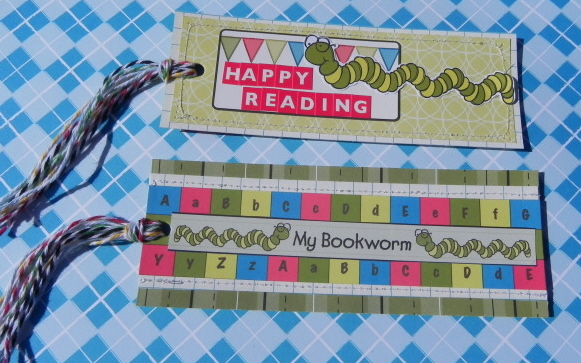 I made them each a new bookmark to start the new school year ( how cute are those bookworms). I used twine from the Twinery for these. 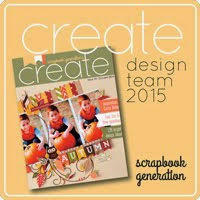 You can also head over to Marielle's blog to get more ideas to incorporate into your projects! And don't forget Nikki's card kit available for purchase this month. These are all GORGEOUS Marielle!!! I love love love the little bookmarks!!! !